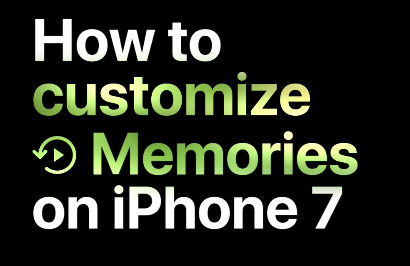 Apple has continued to add tutorials to their “How to shoot on iPhone 7” website, with new how-to videos detailing the Memories tab within the Photos app. Customize your Memories movies by choosing from tons of preselected moods and music, right from the Photos app. Apple’s photography page now shares 23 total tutorials, with potentially more on the way. While the tutorials may seem simple for the advanced iPhone user, this page is one to share for newbie iPhone users. 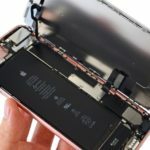 Apple Pushes Back Against ‘Right to Repair’ Legislation in the U.S.